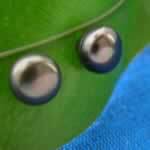 Wholesale Silver Pearl Post Earrings - Wholesale Earrings - Whirled Planet, Inc.
Wholesale sterling silver pearl post earrings. 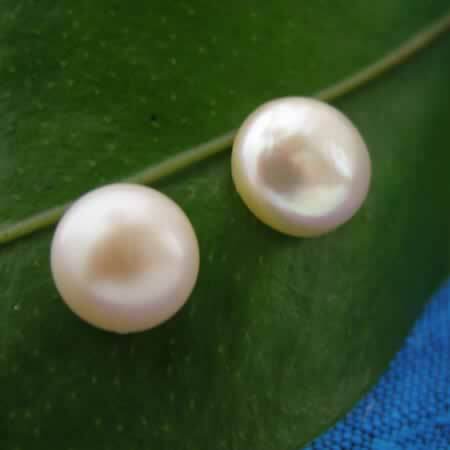 Measuring about 3/8" in diameter, these little pearl earrings are great for special occasions. See also in peacock black. Handmade in Thailand.